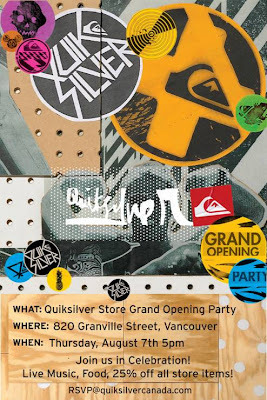 fyi - dt quiksilver opens today. go check it out (if u also have an invite. 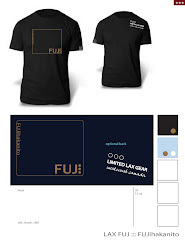 store opens to the public friday).